Stuart, born here in 1755, was the foremost Colonial portraitist in America and best known for the portrait of George Washington. 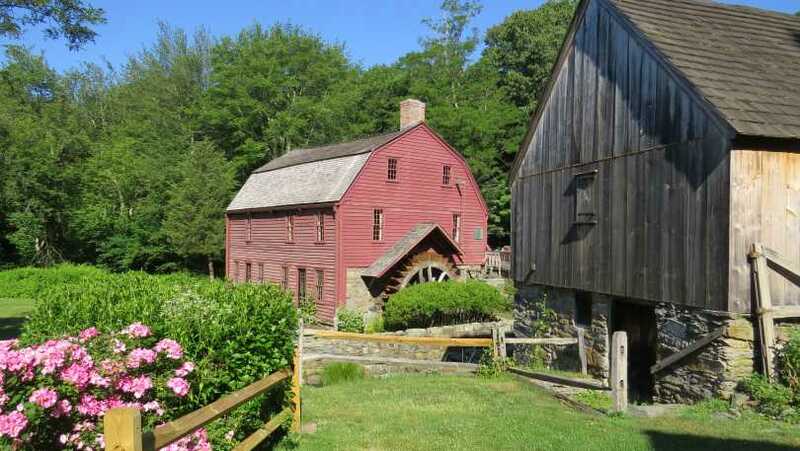 Stuart's birthplace is an authentically restored 18th century home with period furnishings attached to an operating 18th century snuff mill, the first in America, with water wheel. 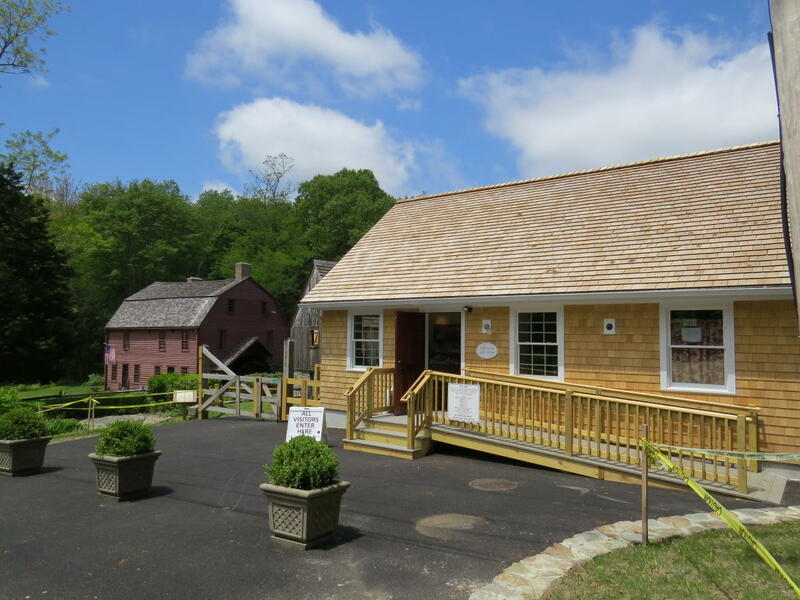 The museum's art gallery features a permanent collection of original Gilbert Stuart paintings as well as changing exhibitions of original work by other artists. 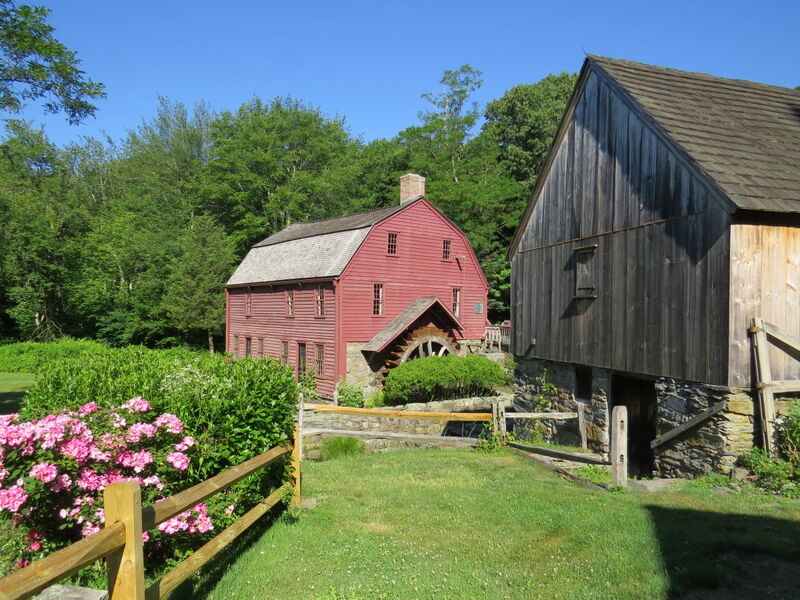 Restored Grist Mill built in 1750, also with operating water wheel. 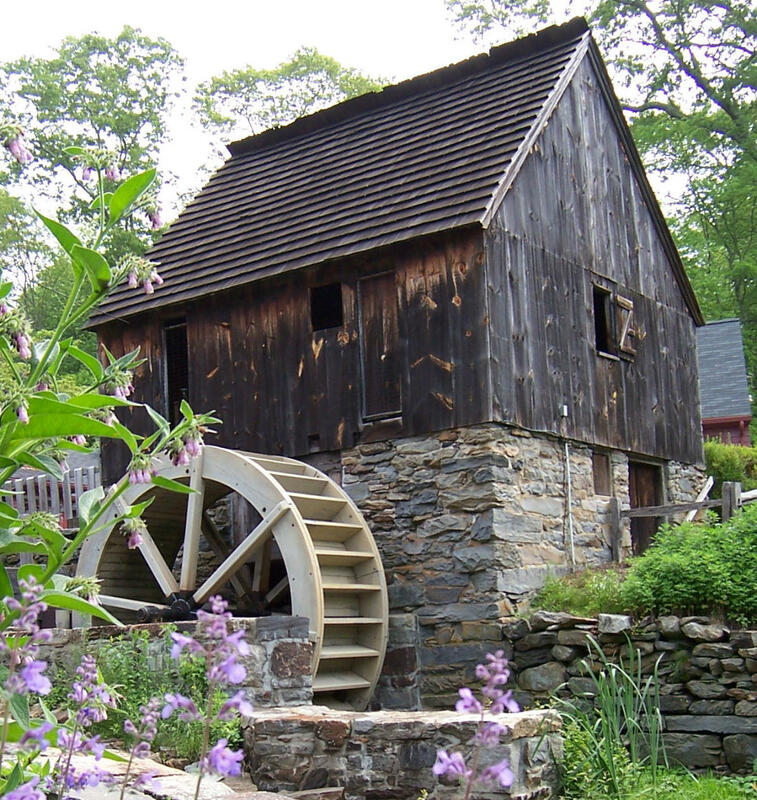 Picnic area, mill pond, fish ladder, colonial herbs, nature trails. Wildlife refuge with ninety species of birds. River herring fish run during April and May. Boats available for rental to members. National Historic Landmark.